The White Buffalo Club is a fantastic option for group settings, small enough to offer a truly luxury yet comfortable setting, while being grand enough to accommodate larger parties. With all of the amenities of the Club on-site, guests have easy access to multiple lounges, spa, restaurant, and fitness center at their convenience. The Club provides its Members and Guests with a variety of venues for private dining and event functions - The Board Room, Dining Room, and the Terrace. Members and Guests can even reserve the entire facility: rooms, restaurants, spa, and other amenities for a corporate retreat or family outing. The Boardroom, Dining Room, and Terrace are available to members and guests for private dining experiences. The outdoor Terrace on the third floor is wonderful venue for a private cocktail reception, and can be reserved spring, summer, and fall, weather permitting. 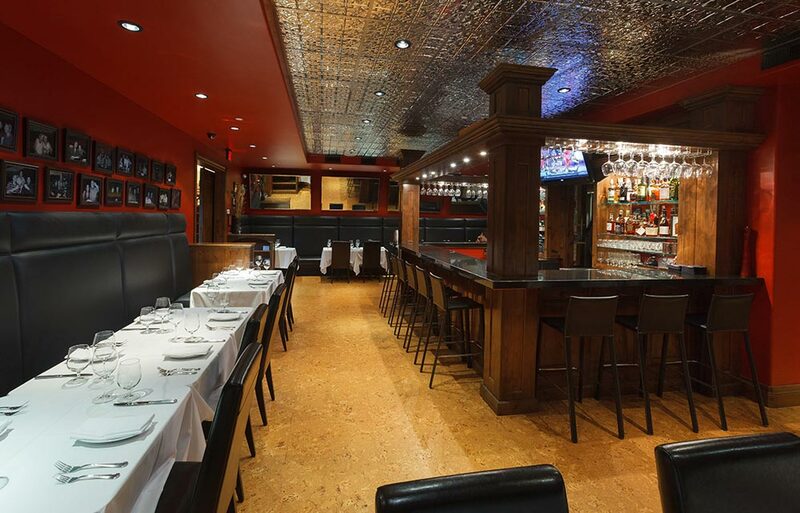 From birthdays and other celebrations to social and business functions, the friendly and attentive White Buffalo servers and bartenders will be on hand to make your evening memorable. Private dining events feature full service from the Dining Room menu. We invite you to consult with the Club's Executive Chef to coordinate the perfect personalized dining experience. The decor of the Dining Room invokes the old world feel of a vineyard tasting room through stone walls, heavy wood wainscoting and cabinetry, and luxurious leather upholstery. The Dining Room is available from 11am to 4pm daily, and additional times can be arranged. The Dining Room provides the size for large dinner meetings or small trade show presentations. The Boardroom is richly appointed and intimately designed to service your private dining and meeting needs. Fully equipped for business, family, or social gatherings - including private food & beverage service, audio/visual system, wireless internet, teleconferencing and white board. The Boardroom is ideal for strategy or planning discussions, celebrations, or family gatherings. The White Buffalo’s attentive servers and bartenders can be on hand to personally service a cocktail social, or an evening of private dining. 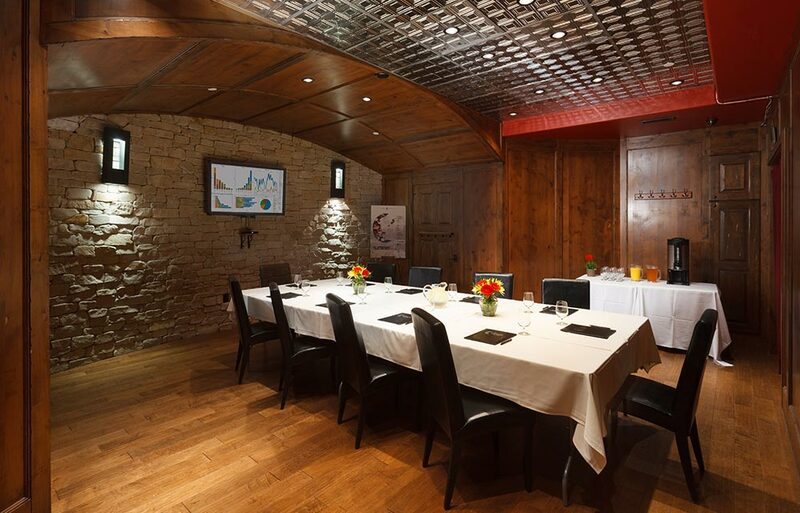 This room is ideal for long business functions or private dining experience. The Terrace is located outside on our 3rd floor and encompasses beautiful views in a comfortable space. With an open beam ceiling and large stone fireplace, the setting offers a rustic eloquence. 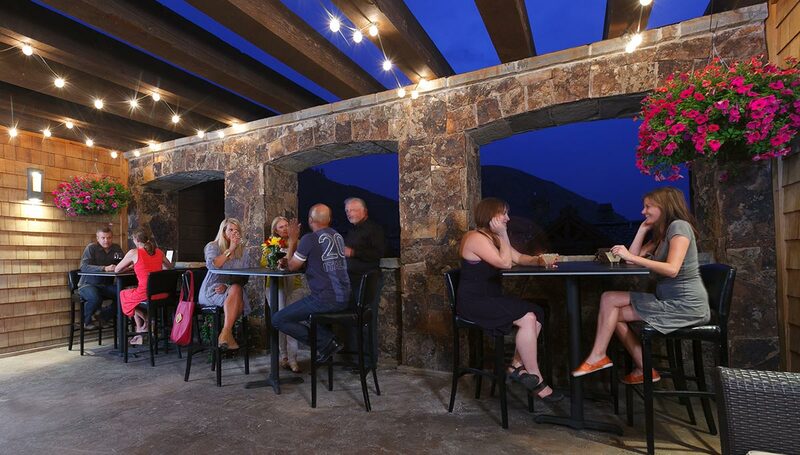 The open setting offers a bright and inviting atmosphere overlooking surrounding hillsides of the town buttes. This area fits well with an evening cocktail hour or morning meeting of the minds. 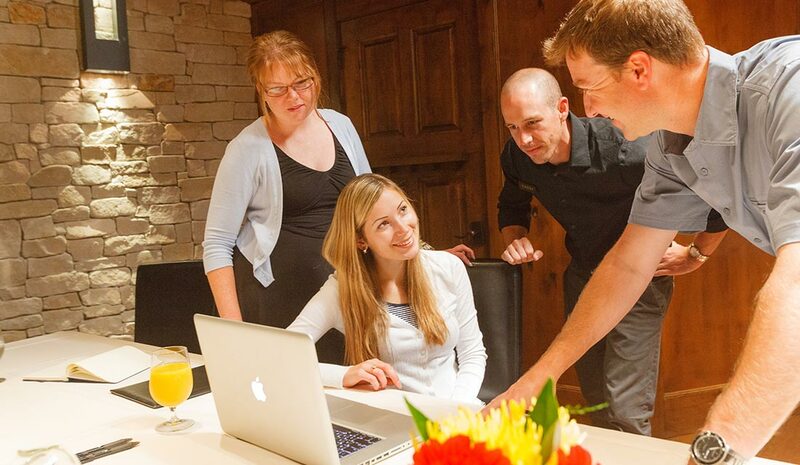 Host your next group function at the best address in Jackson Hole. The White Buffalo Club group planning team will partner with you to create expertly executed meetings that will leave a lasting impression. Our event spaces allow for a variety of layouts and configurations and we promise the planning will be stress free. From booking to event, to the planning of group activities, your experience will be simple and seamless. 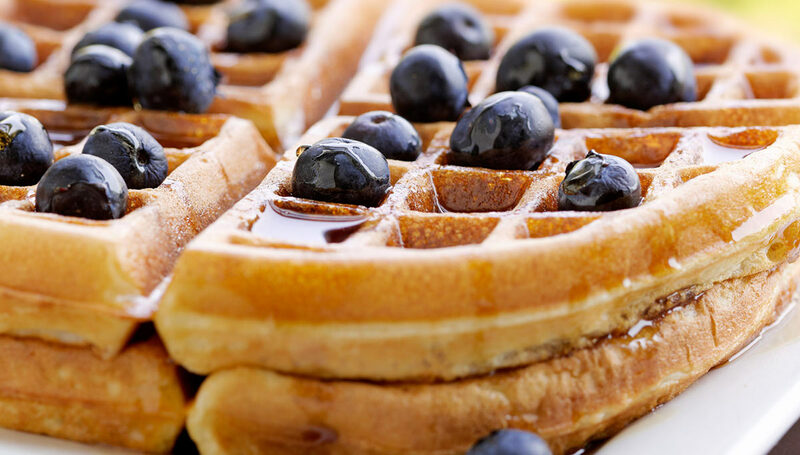 Wake up to our complimentary mountain continental breakfast each day, and help yourself to freshly made waffles, tasty muffins, cereals, yogurt, local organic coffee, teas and more. Take your breakfast back to your room or sit by the warm fireplace in the lounge. Start your day right by enjoying a morning meal that will get you ready for your Teton adventure.